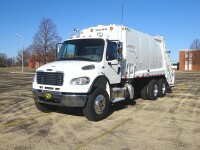 Rantoul Truck Center has a large selection of New and Used Rear Load Garbage Trucks for sale. 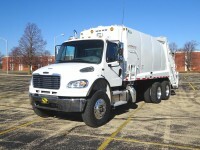 We carry all make and model trucks with rearload refuse bodies by New Way, McNeilus, Heil, Pakmor and many others. Browse our entire Rear Loader inventory below!